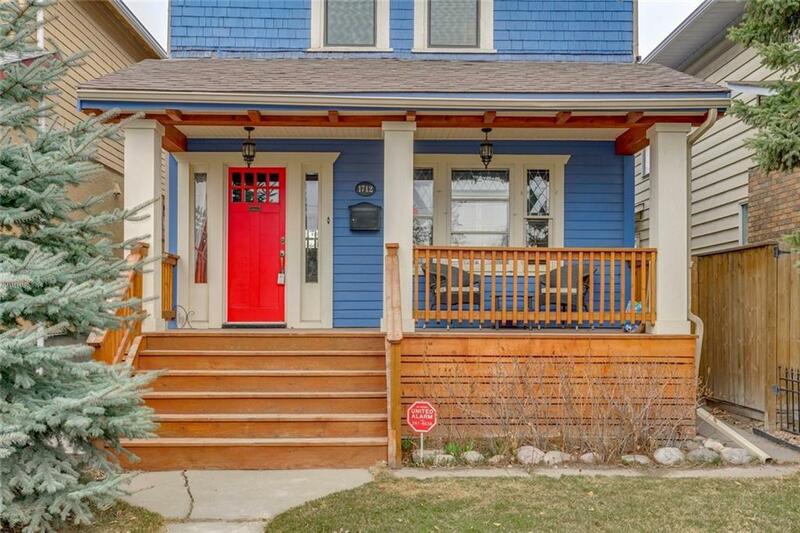 This beautiful and charming character home is located within walking distance of Marda Loop shops, Restaurants, Fitness facilities, and so much more. It also is just a few blocks to a playground, outdoor ice rink, tennis courts, community centre and the Public Library. 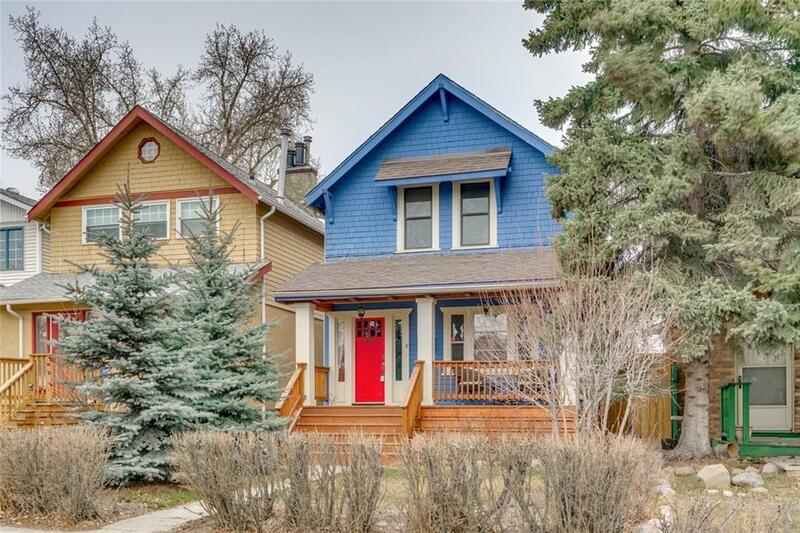 This home has been substantially updated, however has kept all the charm of an old character home. 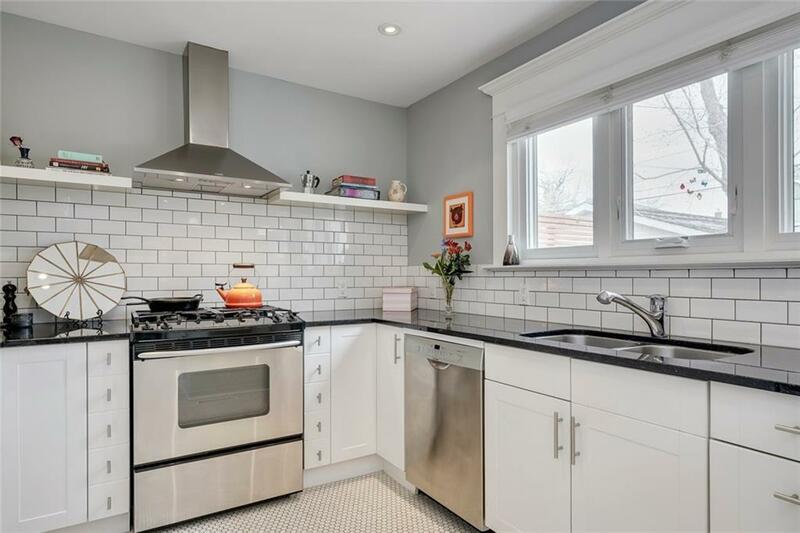 On the main floor you will find a newer Kitchen with white shaker cabinets, Granite counter tops, Stainless steel appliances, Breakfast nook, a large formal Dining room, Family/Living room and an updated full 3 piece Bathroom. The second floor hosts 3 bedrooms and another full Bathroom with a Claw foot free standing tub. Basement also offers an additional room with a Rec Area. 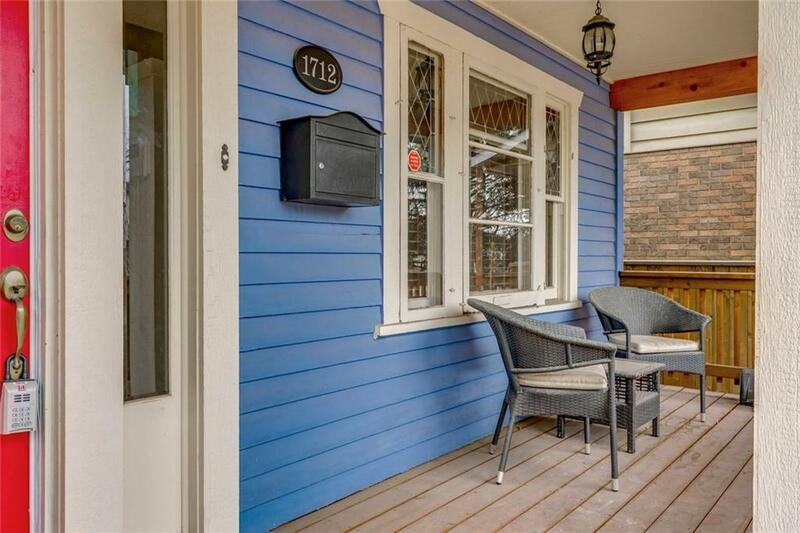 You'll love the Backyard with a stone patio along with the Double Detached Garage. Such a beautiful home with great access to everything you need. This one you will want to see in person, so call today!